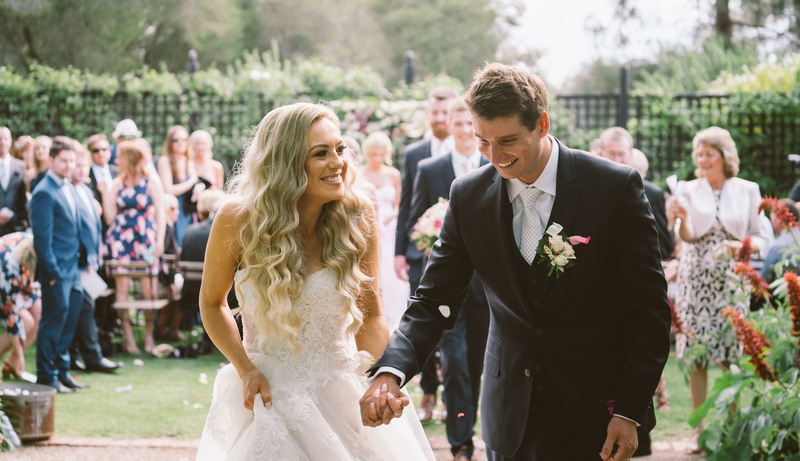 A game of touch football played in Tanunda brought Nicki and Daniel together when they were playing in opposing teams. 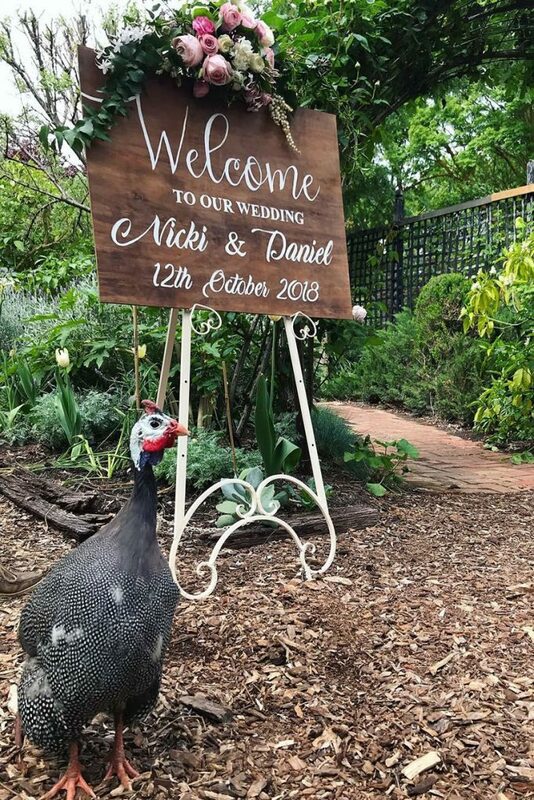 The couple later went on to jointly purchase a house when, on the day of settlement, Daniel got down on one knee and asked Nicki to marry him. 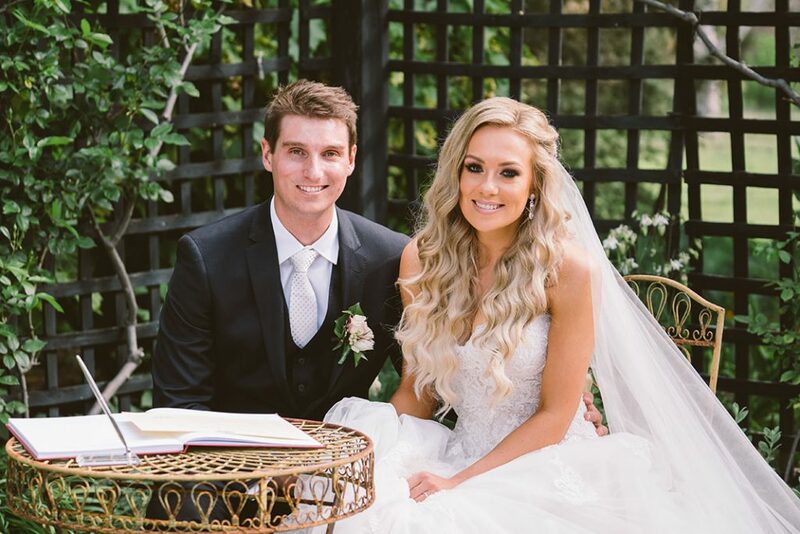 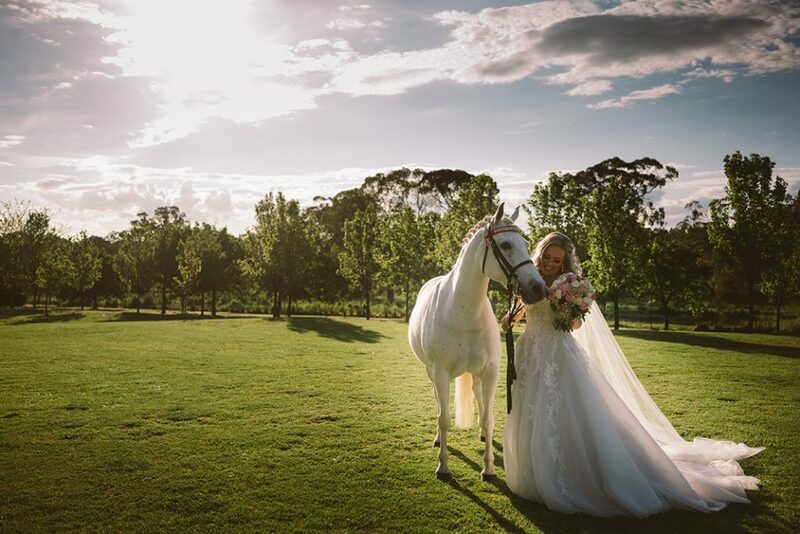 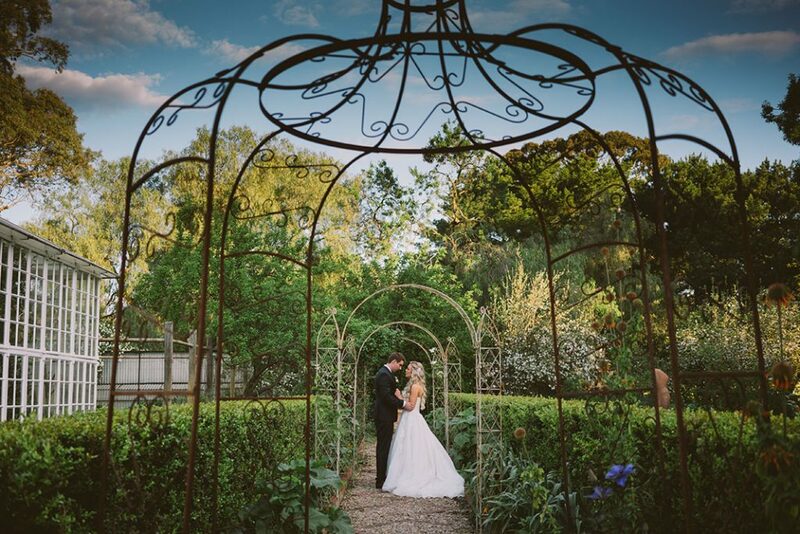 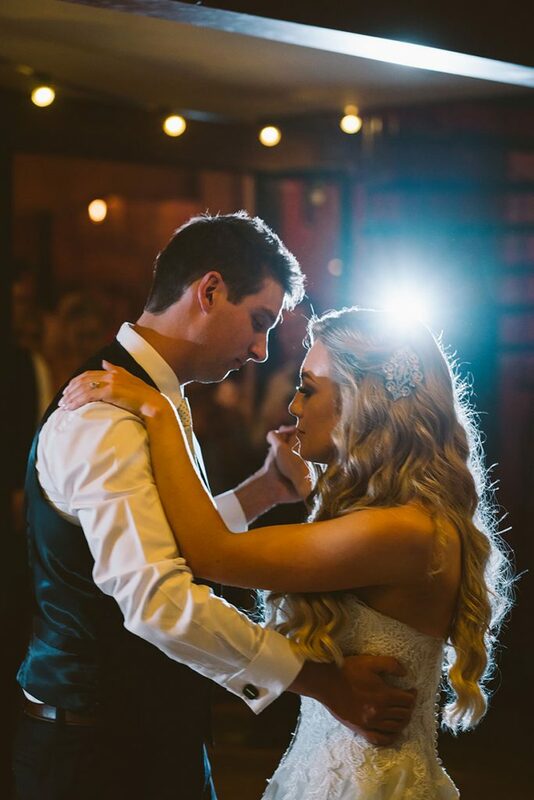 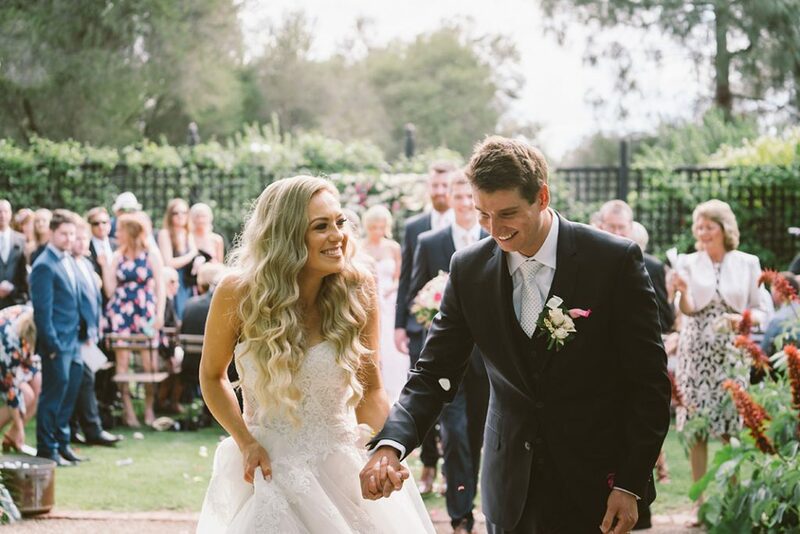 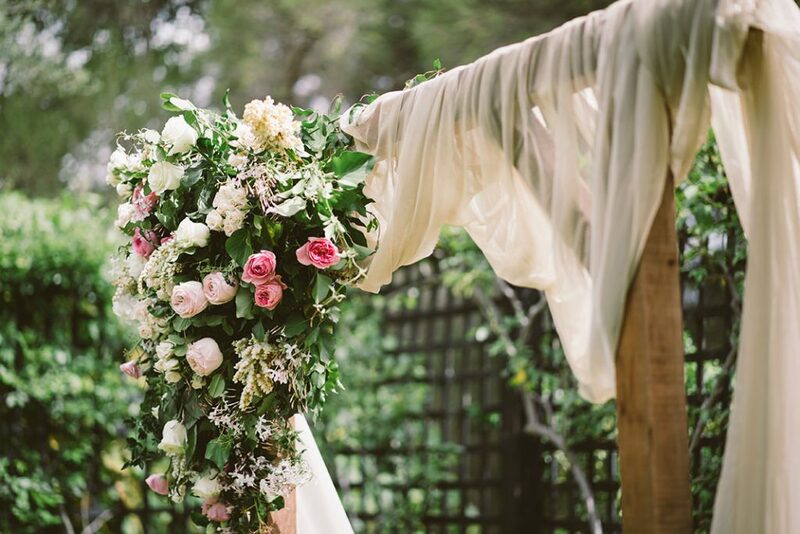 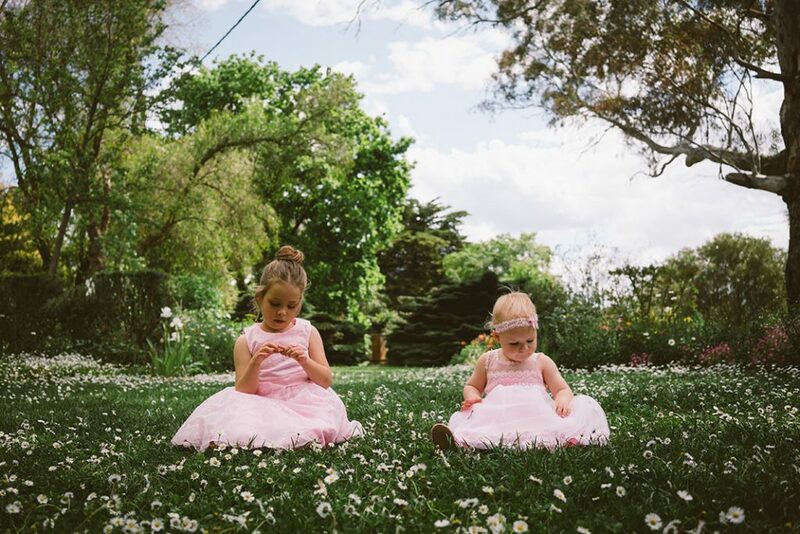 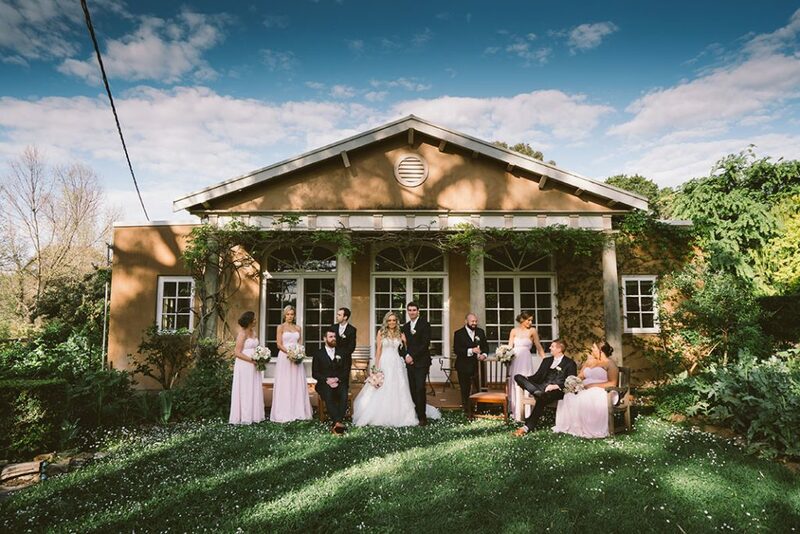 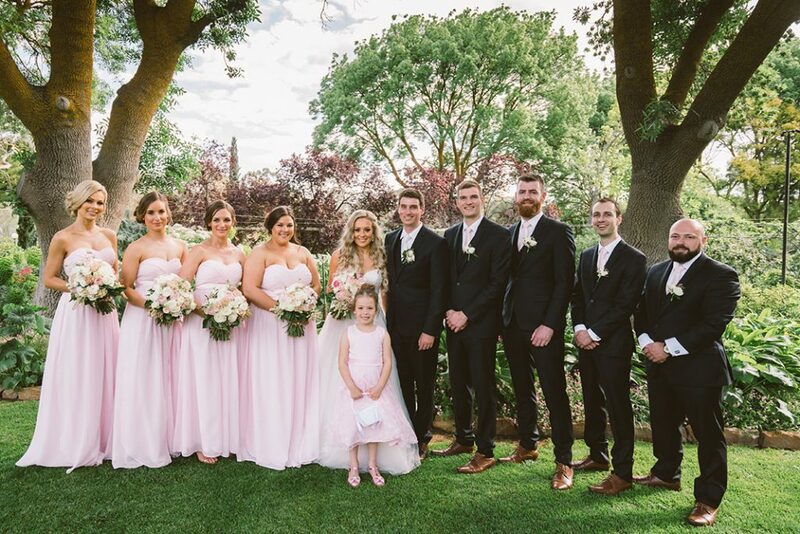 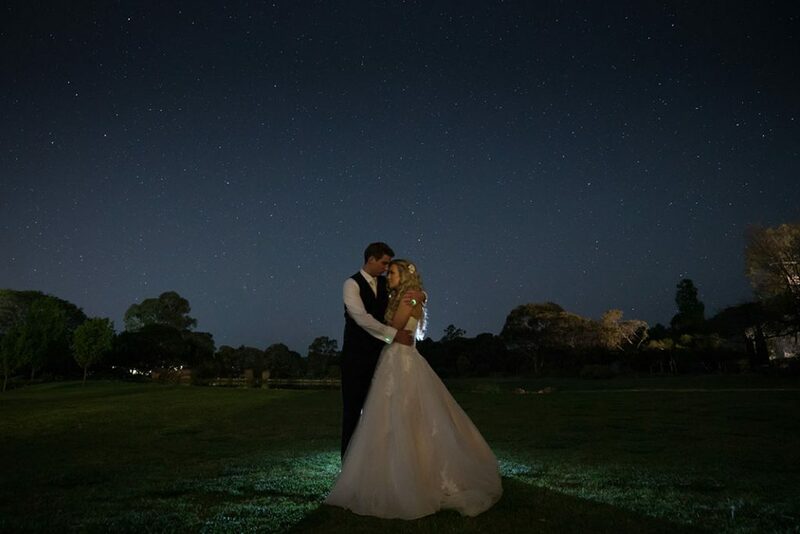 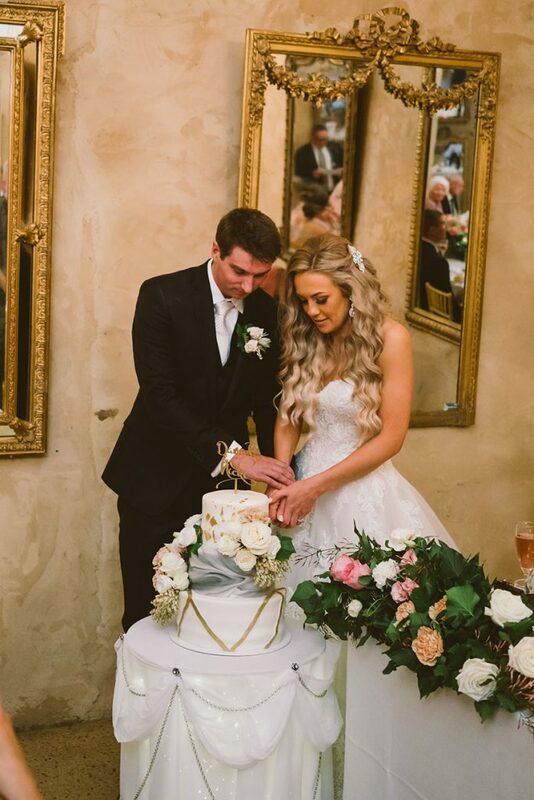 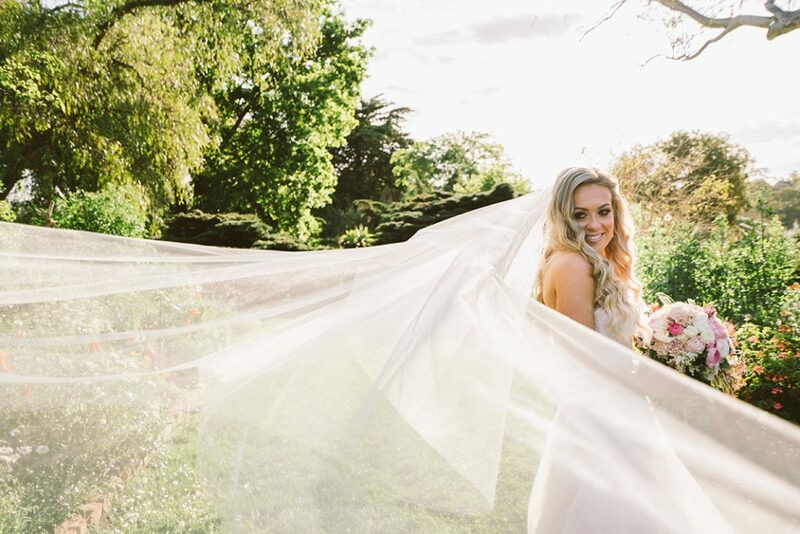 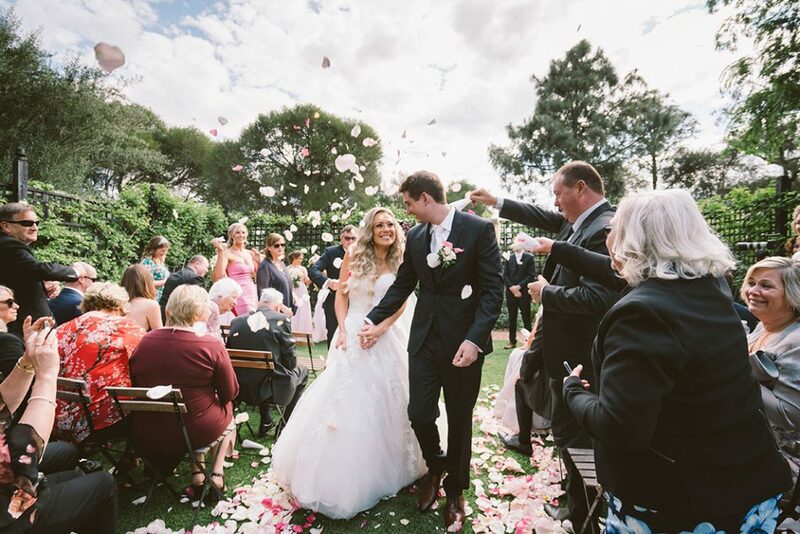 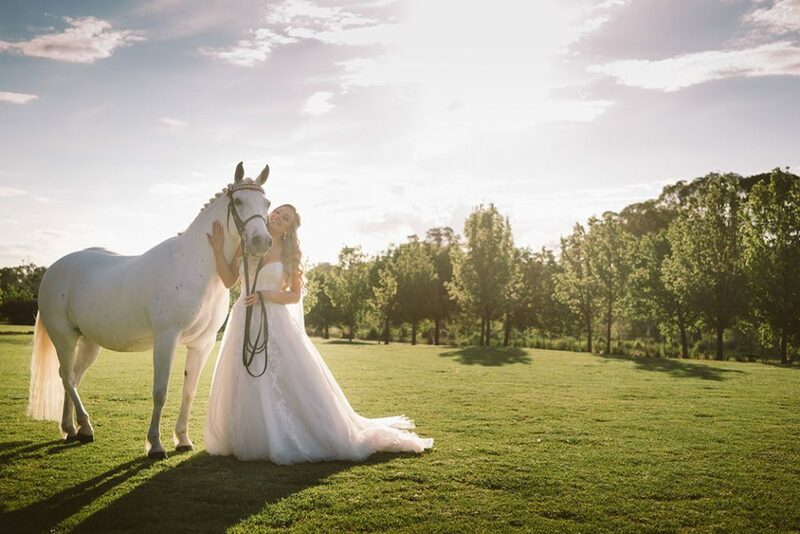 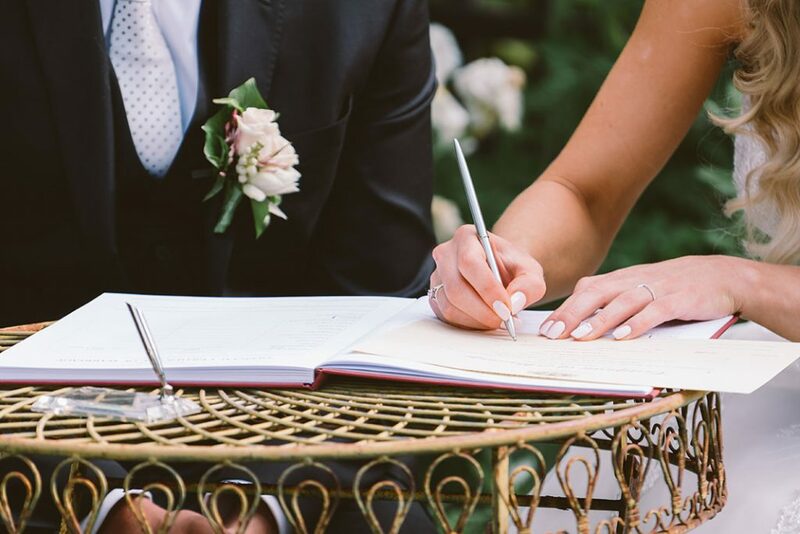 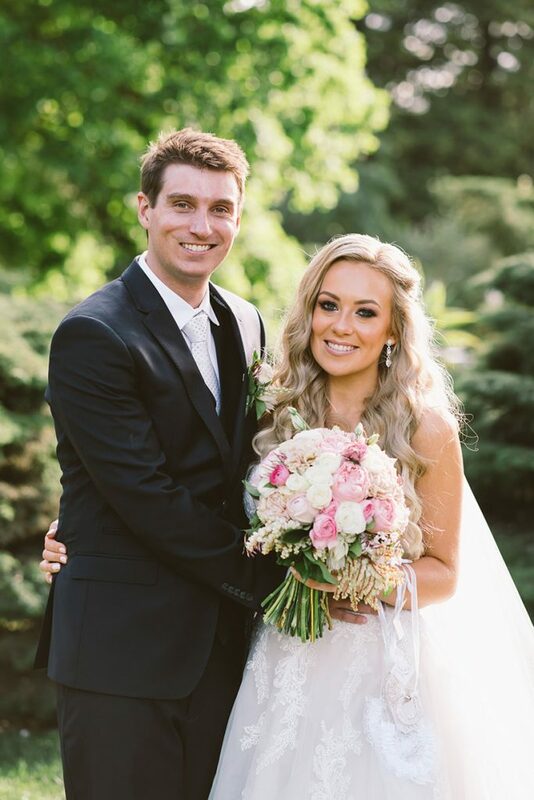 After nearly nine and a half years together they were married by Celebrant, Marisa Wilson on December 10 at Al Ru Farm, a beautiful garden setting at One Tree Hill. 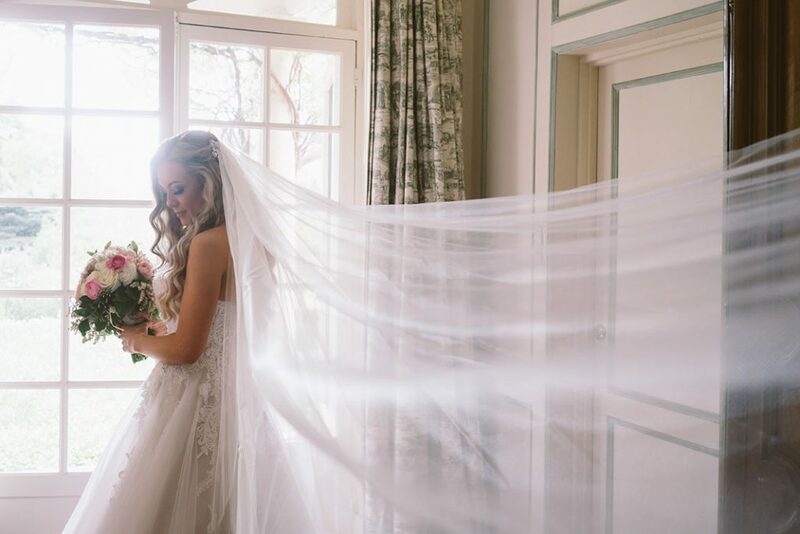 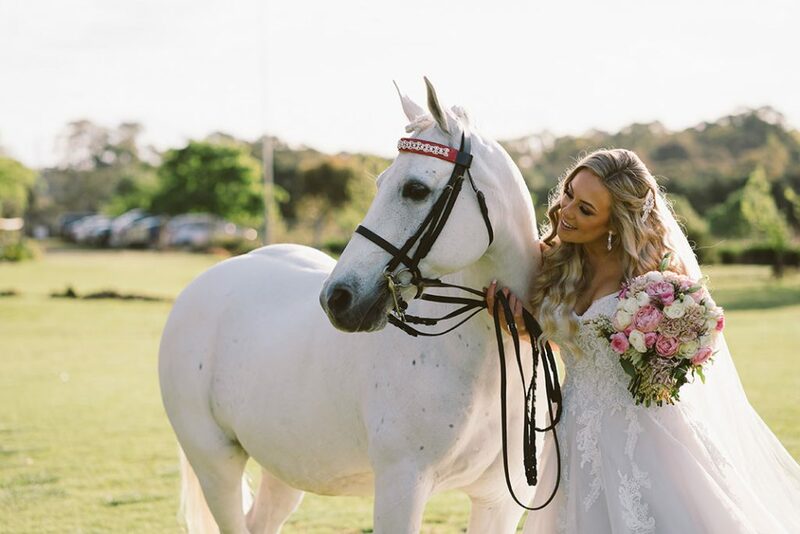 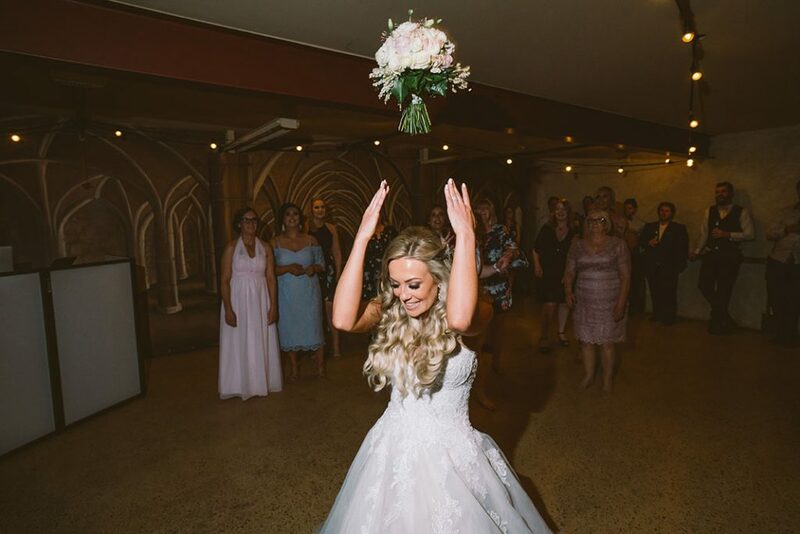 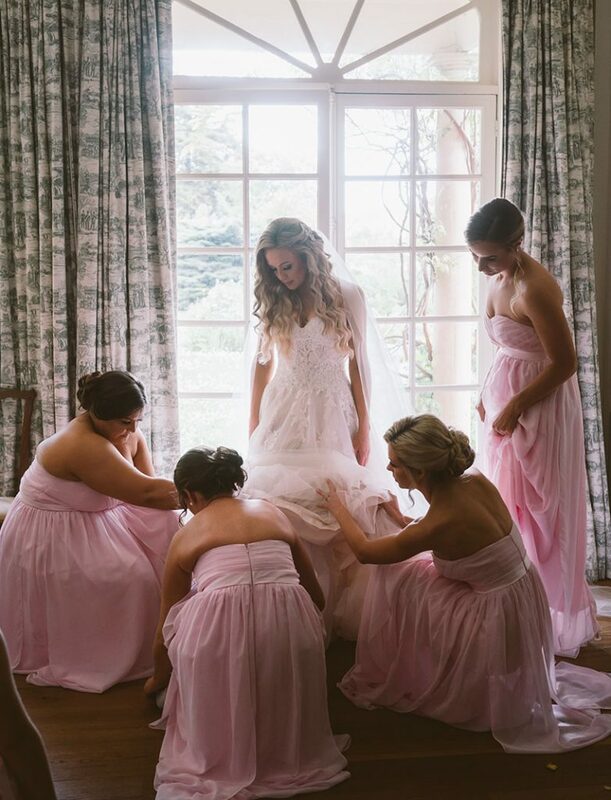 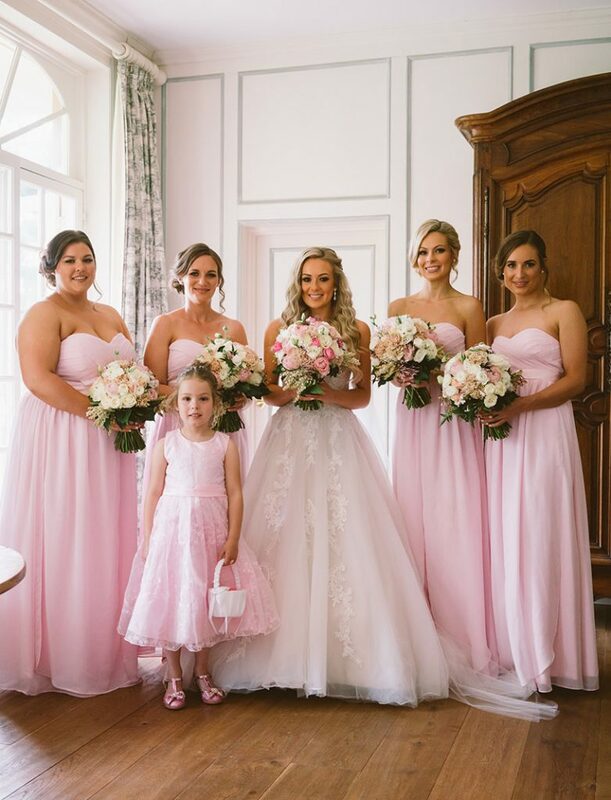 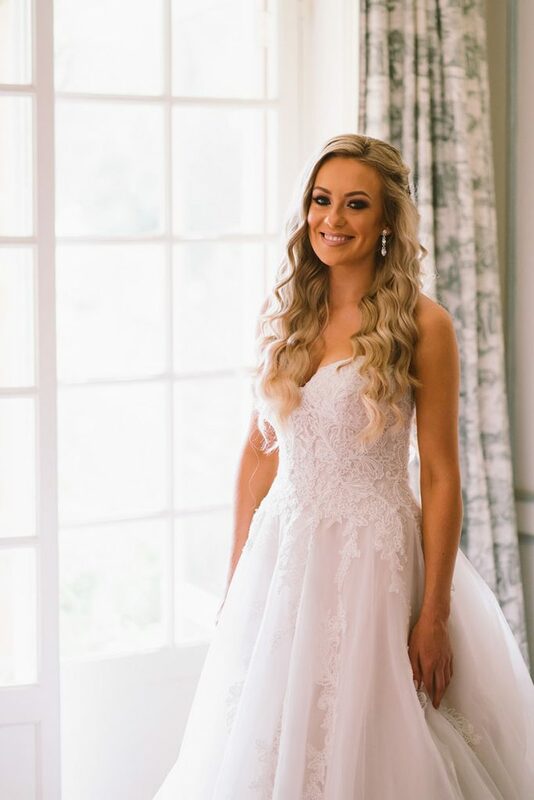 On her special day Nicki wore a Maggie Sottero princess gown and was attended by Giselle Hutchins, matron of honour and bridesmaids, Kayla Doecke, Sian Cooper and Kristina Keith. 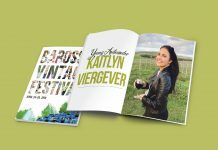 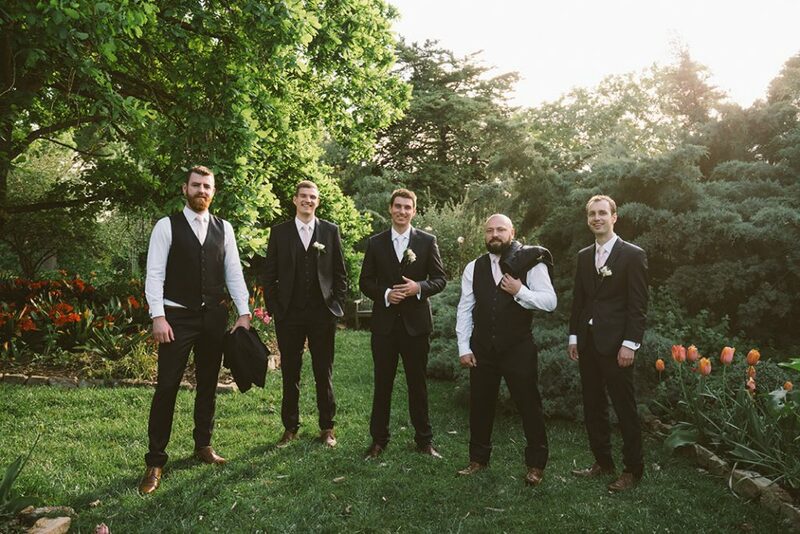 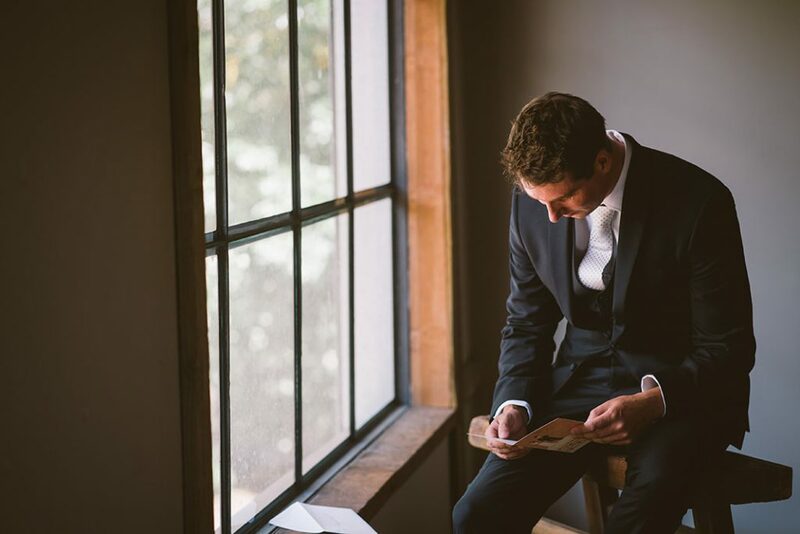 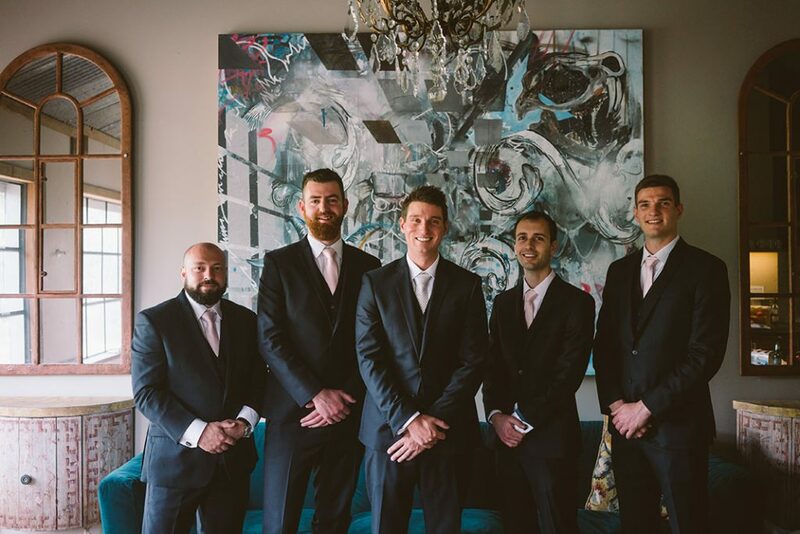 Nathan Emes was best man and Rhyan Jarvis, Nigel Koop and Joshua Sanders were groomsmen. 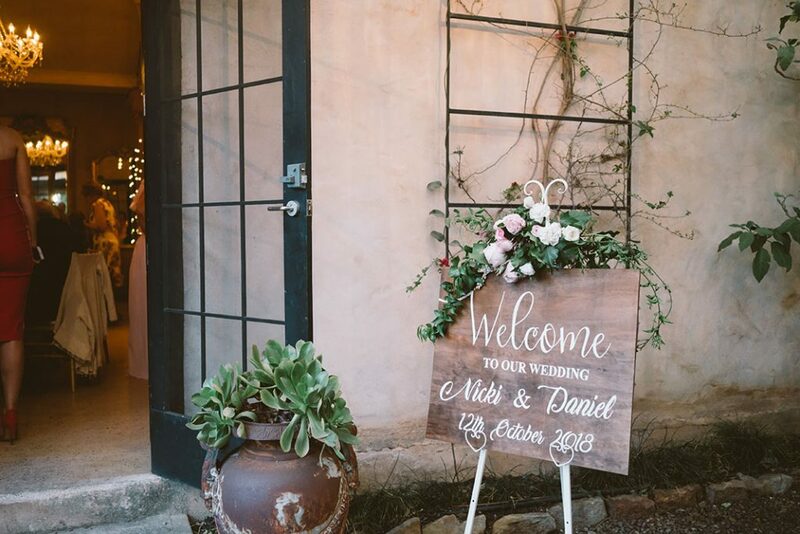 A reception for family and friends was held at the same venue. 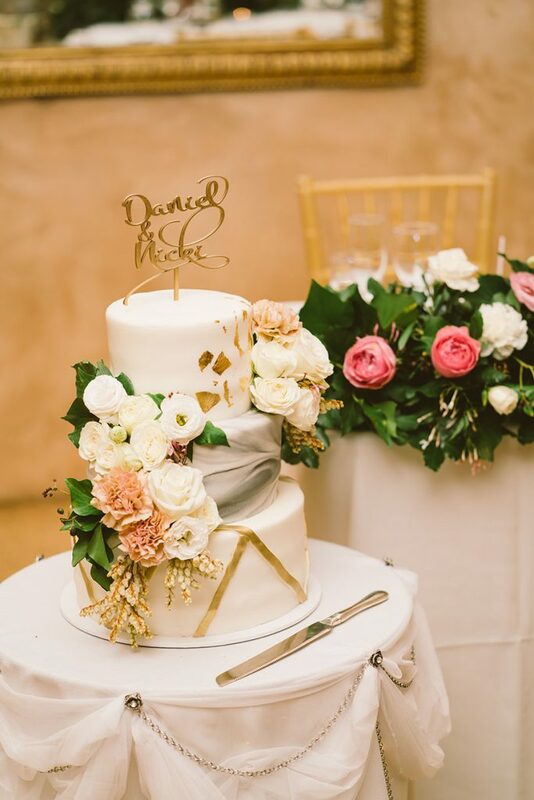 The wedding cake was a chocolate and caramel mudcake beautifully made and decorated by Make It Yours – Cakes & Cupcakes. 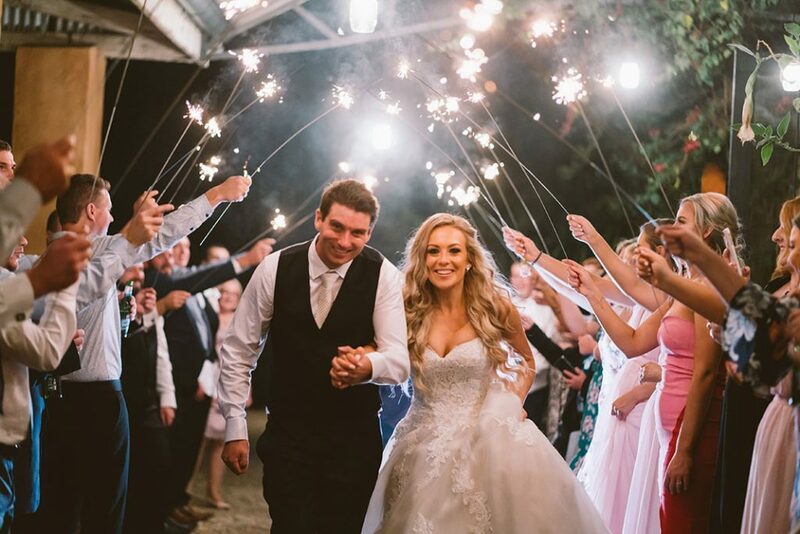 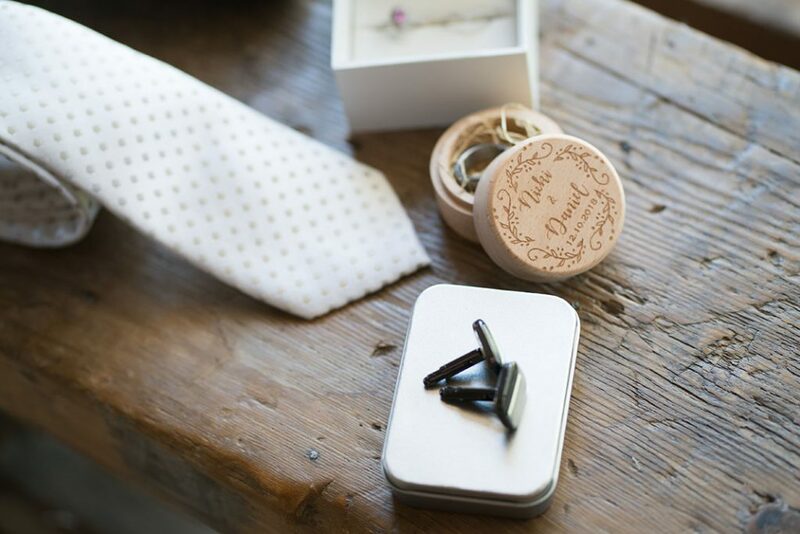 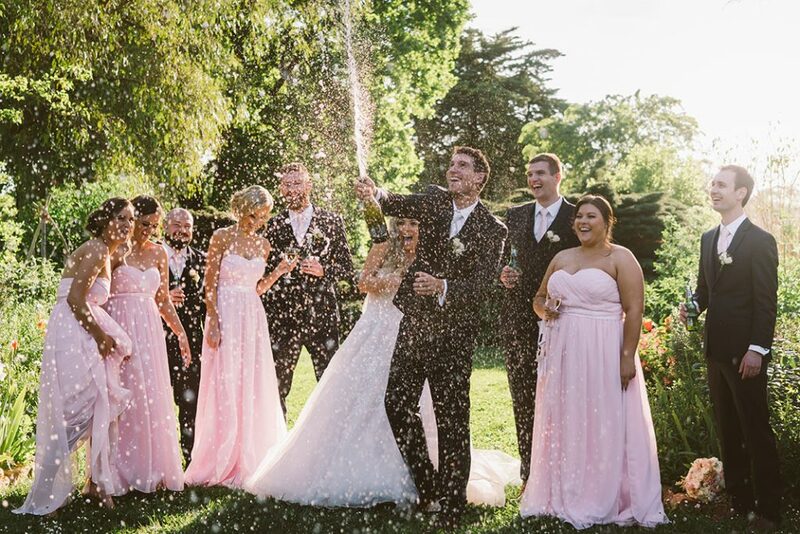 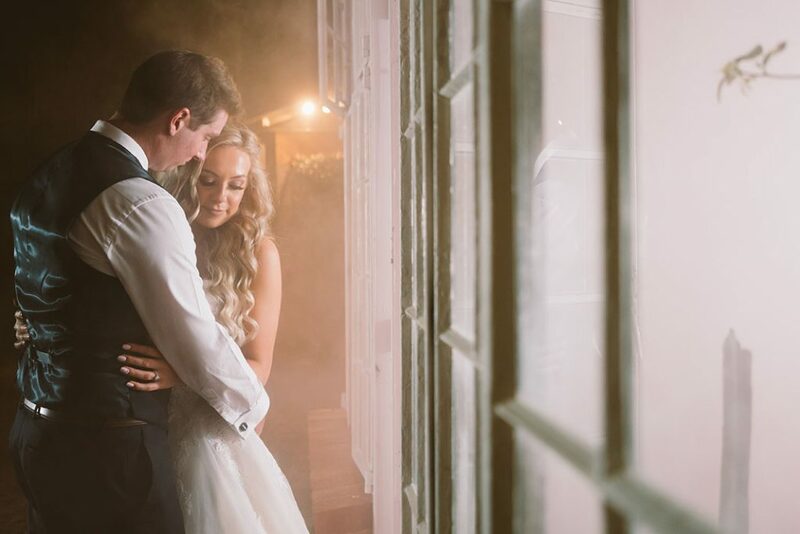 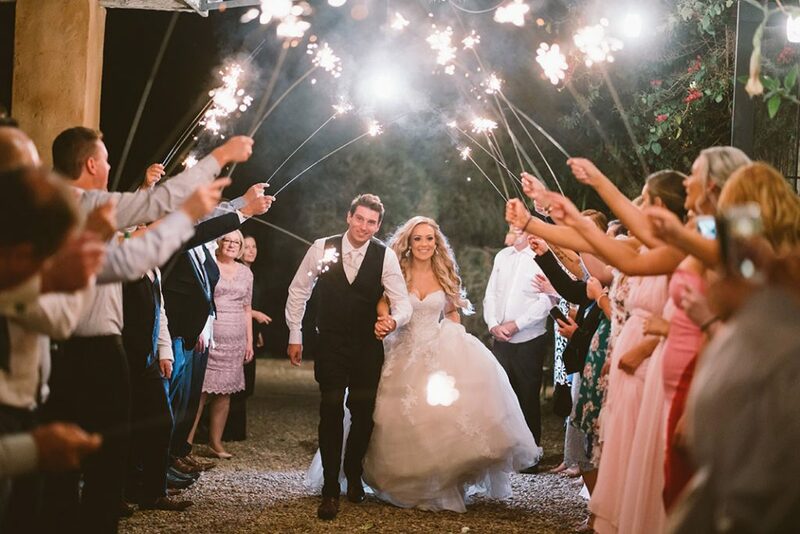 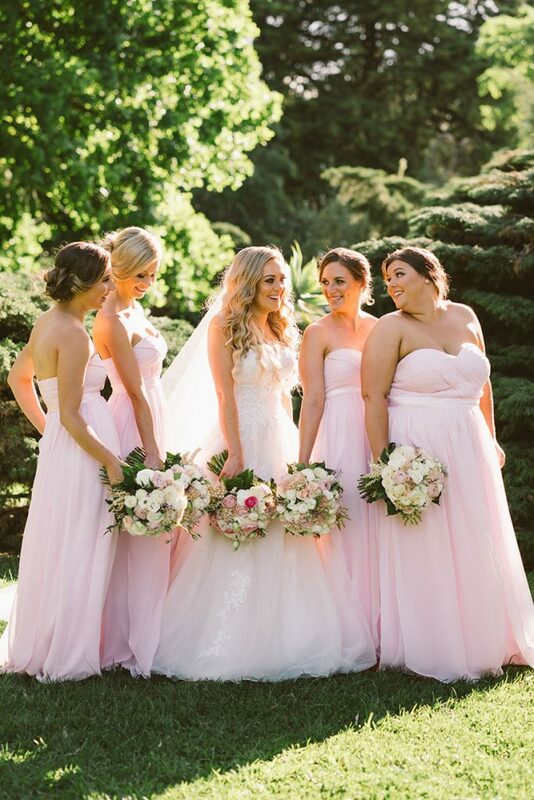 A rustic, vintage, princess and glamour theme all tied in to make their wedding day special. 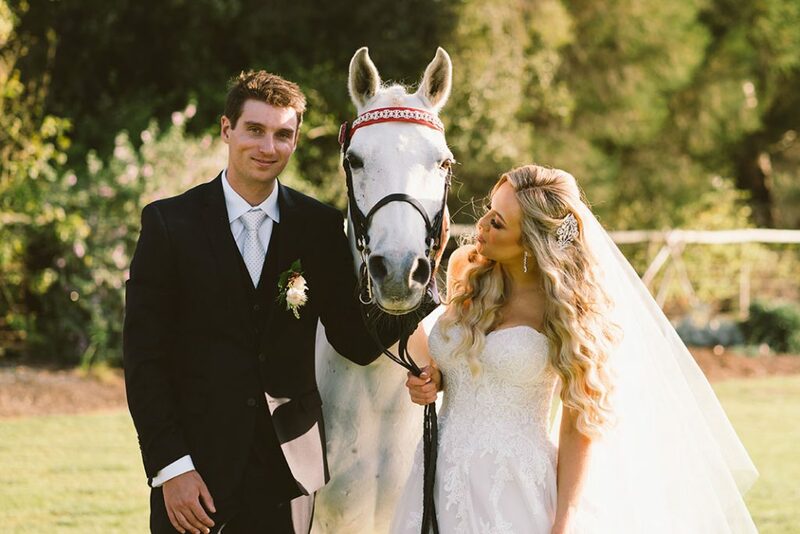 However, having Nicki’s childhood pony of 15 years share the day with them and her sister attending from Canada made it extra special. 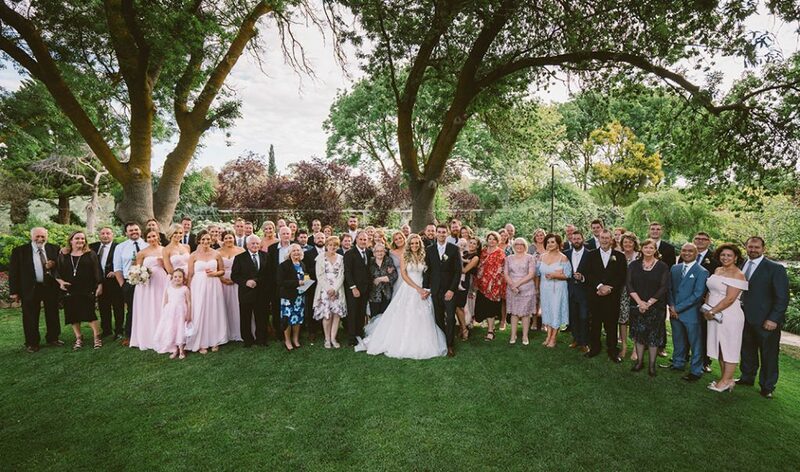 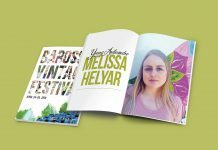 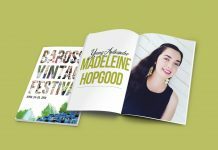 Nicki is the daughter of Michael Keith of Angaston and Helen Kendall of Ebenezer and Daniel is the son of Dianne and Bronte Emes of Lyndoch.